It’s summer this week in England and the weather’s beautiful. Last night we walked around the village inhaling the scent of roses climbing cottage walls, elderflower and many BBQs! I’ve started to crochet a very unseasonal item – a swirly scarf from Nicki Trench’s Cute and Easy Crochet book. The yarn is King Cole ‘Wicked’ which I bought last week. It was a reduced bargain price so I bought two balls, as you do. I like not knowing what colour’s going to appear next as I crochet (living life on the wild side.) It’s a bit of a different choice for me but I like the tweedy but bright mix. The books are new today, from the library, and look like pretty good Summertime reads. ‘Everything and Nothing’ is a thriller and described variously as chilling, suspenseful and disturbing on the blurb. It seems a super-nanny has come to look after a family’s two children, but all is not as it seems. The other novel drew me because of the cover recommendation from Kate Atkinson, she’s one of my favourite authors. It’s the tale of two girlhood friends who are inseparable, until one goes missing. I must be in a mystery frame of mind this week, maybe influenced by my audio book. I’m three-quarters of the way through Sweet Tooth by Ian McEwan, it’s a great book to crochet or sew along to (I’ve been x stitching lately.) As a wanna-be be spy it’s a fantastic book and the 1972 London setting to the story is interesting. Oh I really like the look of that Wicked…it’s working up to look lovely-a nice autumnal scarf. 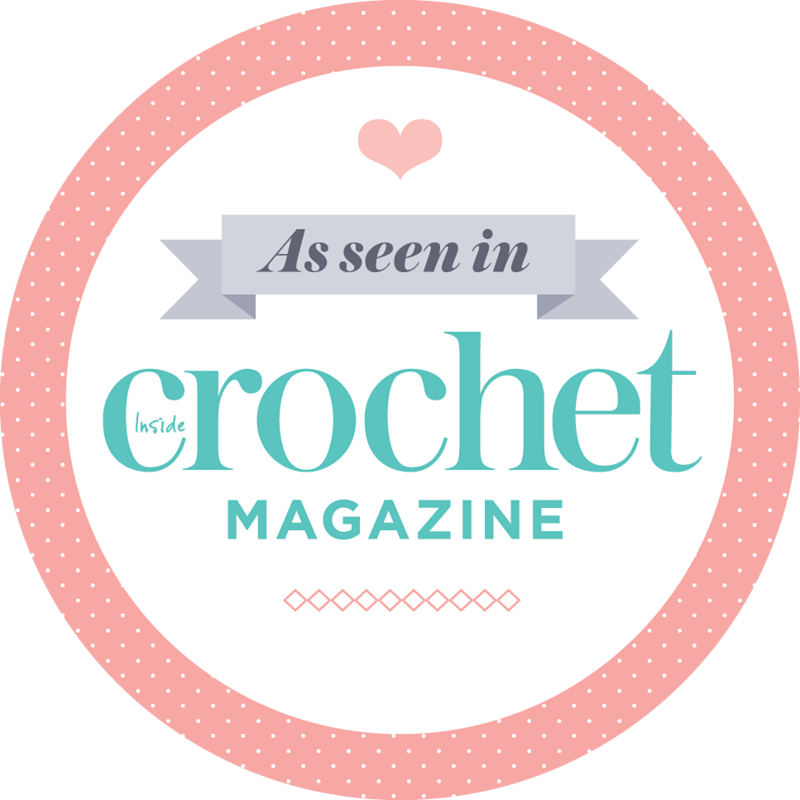 It’s been 30- 32C over here for days now….it’s actually too hot for me to want to crochet ! I love the surprise of variegated yarn! I love using variegated yarns too – I like the feeling of walking on the wild side. I made some socks for my student niece using two similar coloured variegations, one sock in each type, decorated with pom poms in the other colour. Wouldn’t be to everyone’s taste but she loved them – and that’s all that mattered! I love the color of your scarf. The books sound interesting. I’ll have to look for them at the local library. Thanks for dropping by my Random Thoughts this morning. 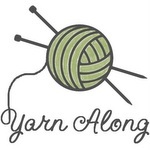 You’re right it is really about the yarn whether it be knit or crochet and I’ll amend that for next week! 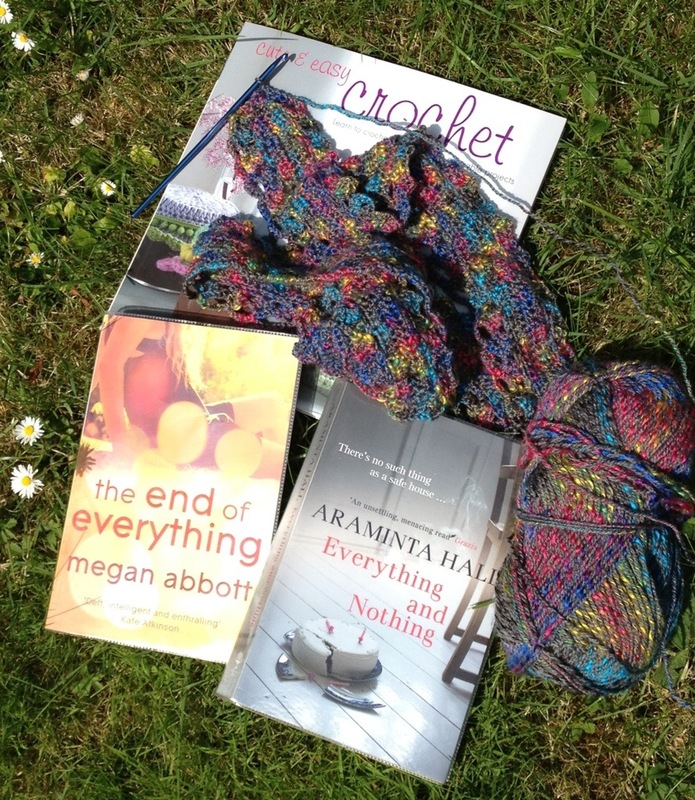 Lovely yarn and scarf – enjoy your reads!